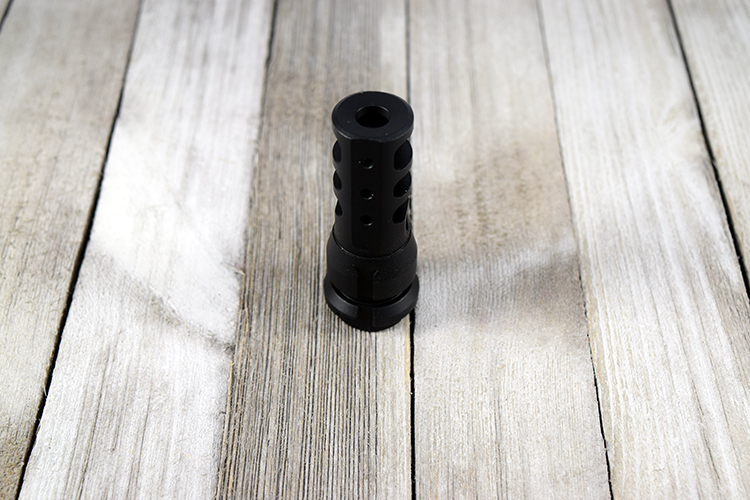 Dead Air Armament is proud to offer its new muzzle brake/QD Suppressor mount. 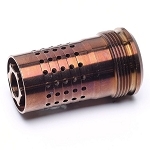 This muzzle device is designed to be used either by itself or in conjunction with a Dead Air Armament Suppressor. 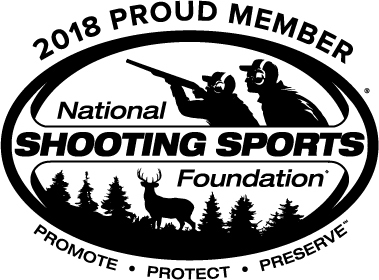 Without a Suppressor attached the Dead Air brake will provide you with a flatter shooting rifle with minimal concussion when compared to similar muzzle devices in its class. 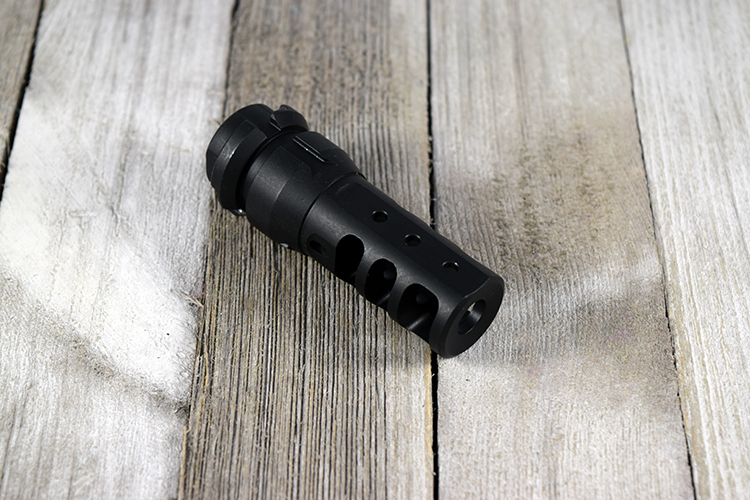 When you are ready to turn up the silence, the Dead Air brake will serve as a QD mounting point for Dead Air suppressors such as the Sandman-L or Sandman-S.